LaGarde Hospital was built in 1941 to relieve congestion during the Second World War at other regional Army hospitals such as Camp Beauregard in Pineville, Louisiana, and Camp Shelby in Hattiesburg, Mississippi. 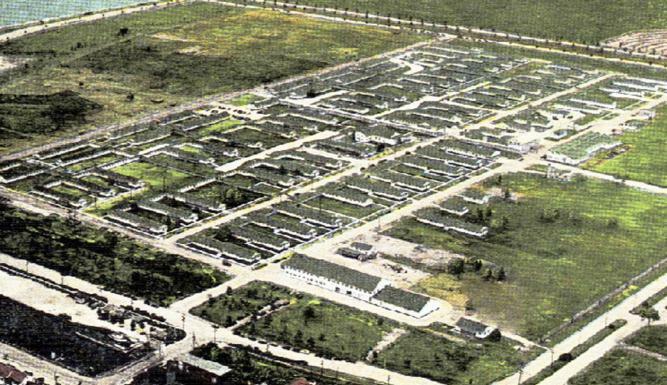 The hospital was designated as an "exempt station," meaning that it was independent of a larger Army camp. LaGarde Hospital opened in April 1941 and offered 1,650 hospital beds for post-surgery patients and those recuperating from acute or chronic diseases and other ailments. It was staffed with 73 medical officers, 120 nurses, 500 enlisted men, and 100 civilian employees. 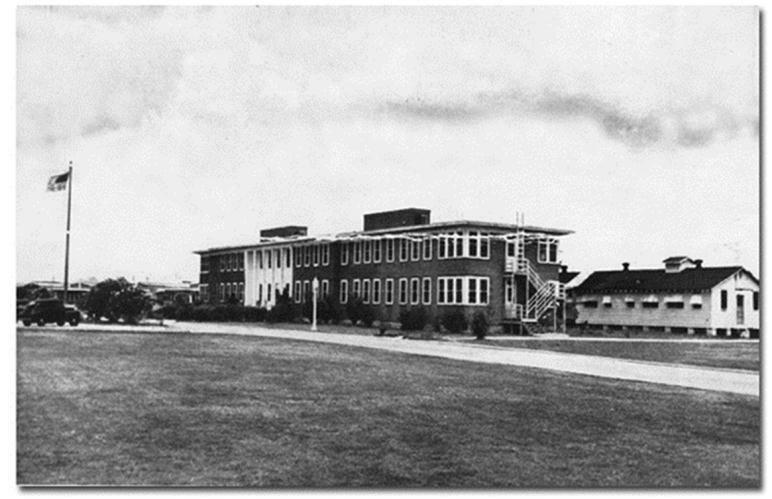 In March 1946, the Veterans Administration (VA) Medical Center moved into the LaGarde General Hospital complex. 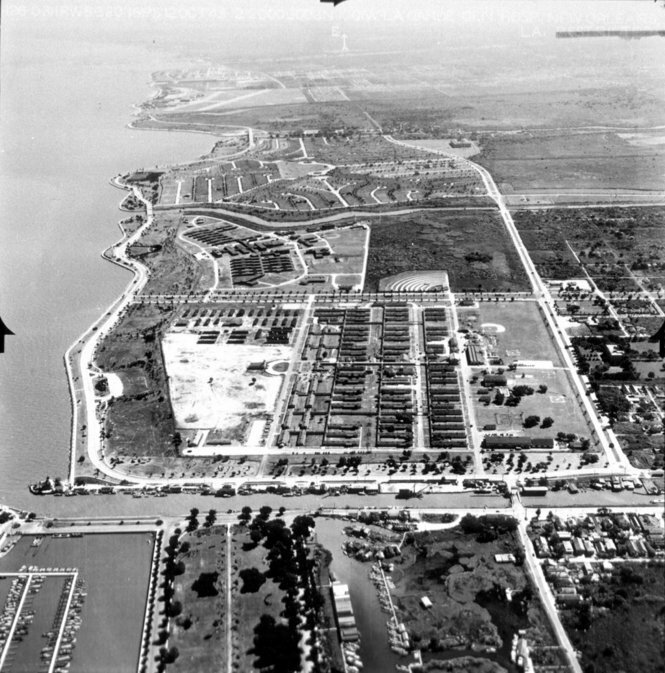 After the Second World War, commercial and residential construction on the Lakefront came to a halt. The VA moved its headquarters from the Lakefront to downtown New Orleans in September 1952. 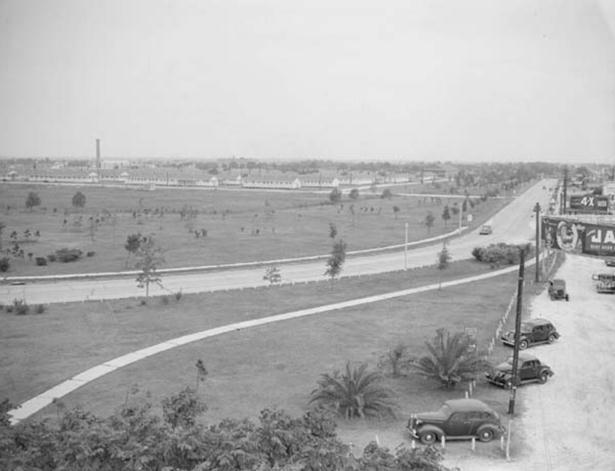 LaGarde Hospital, circa 1945: Notice the lakefront in the upper left background and Canal Boulevard near the top of the photo. 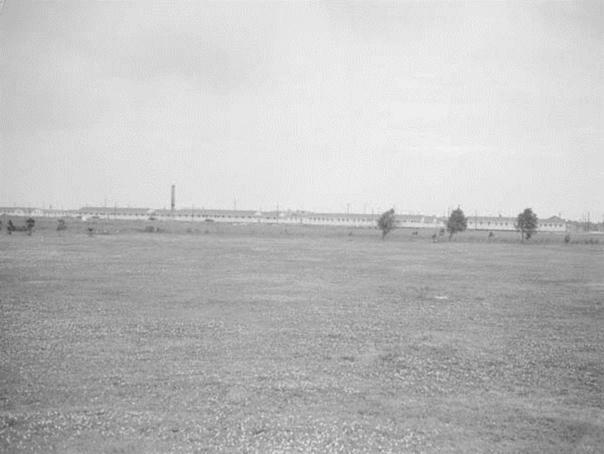 Currently, Harlequin Park resides where the hospital once stood. Command headquarters building is in the lower right hand corner. 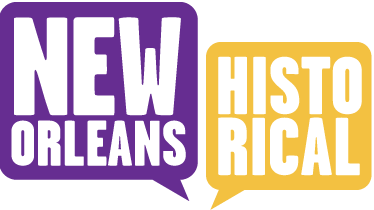 Patrick Stephen and Paula Fortier, “LaGarde Army/Navy Hospital ,” New Orleans Historical, accessed April 24, 2019, https://neworleanshistorical.org/items/show/140.